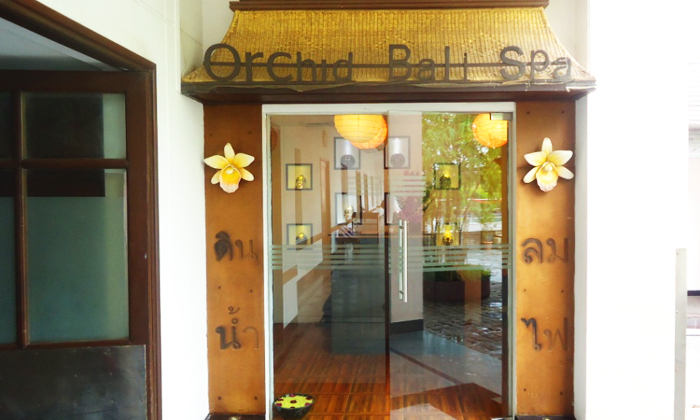 Orchid Bali Spa is a unisex spa situated inside Hotel Green Park in Vadapalani. The paper lanterns and relaxing ambiance give it a very peaceful feel. An ideal place to relieve yourself of all stress and tiredness, Orchid Bali Spa ensures you have a relaxing time and walk home feeling absolutely refreshed and renewed.